We work wherever are our clients, the architects we collaborate wit, projects, plant-hunt trips.. – worldwide. So far, we’ve completed gardens all over mainland China, in Hong Kong, Macao, Taiwan, France and California. 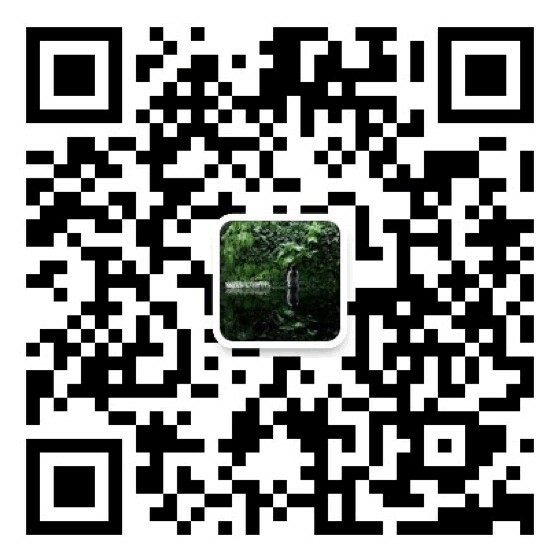 The best way to reach us is via e-mail, WhatsApp or WeChat.